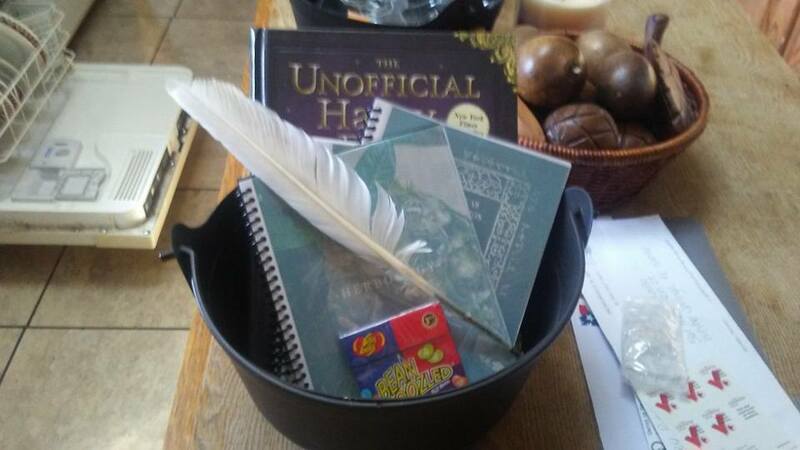 I knew Skyler would want a book to keep track of all the stuff she is doing for Magic School this summer. I made her one this past school year so for summer I decided to get her a Summer Journal! 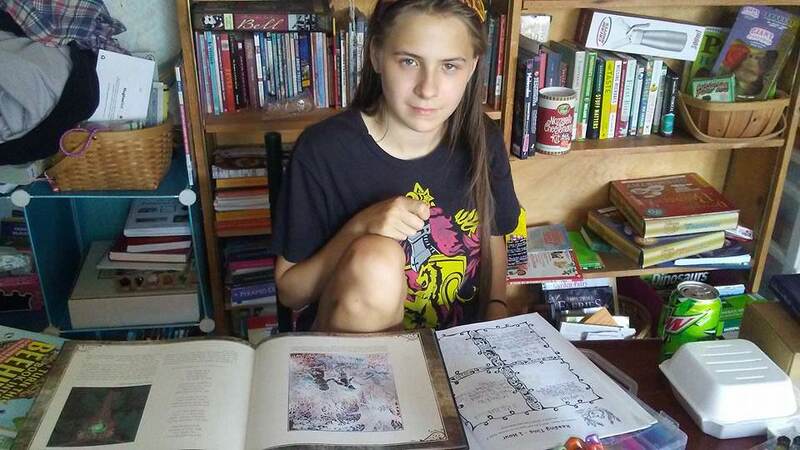 She calls it her magic book and has used it in her own way to make it work for her! We use these journals all year and Skyler especially loves them! 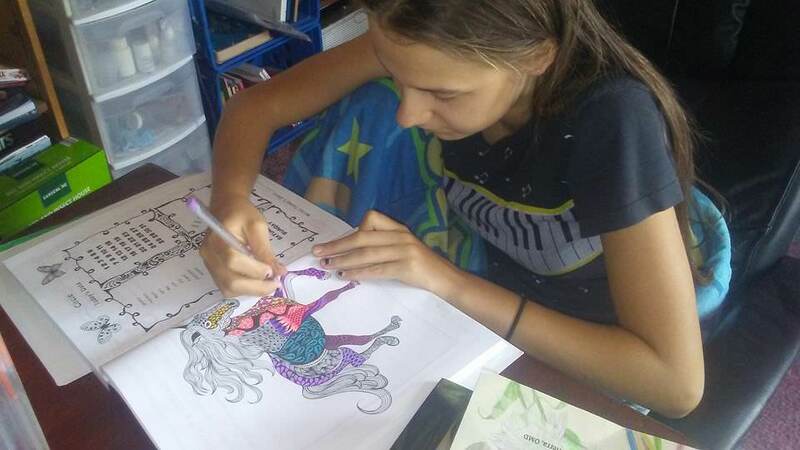 She gets to color and doodle and such so it is right up her artsy little alley! 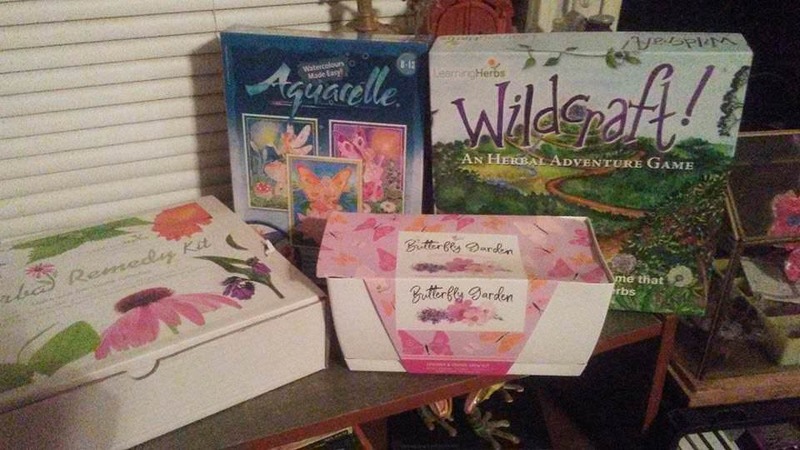 For summer she is all about fairies and herbs! 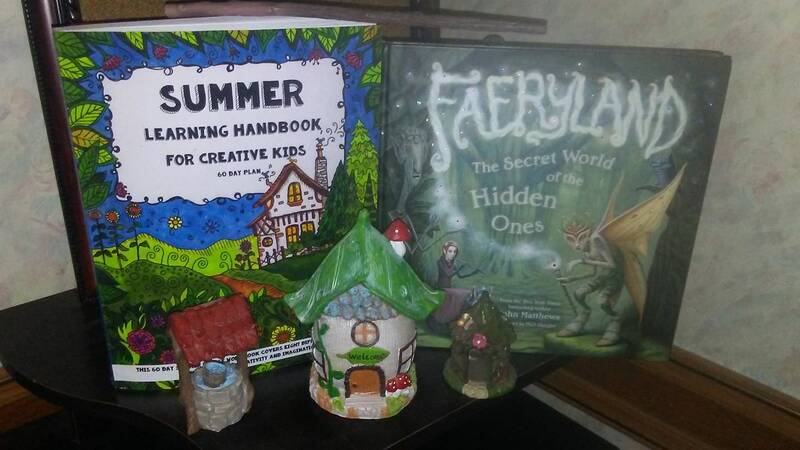 Finding fairy books for a 13 year old that aren't babyish was almost a challenge! The first thing I love about these books is they have a built in reading list! I am so guilty of losing reading lists or just forgetting to make them! 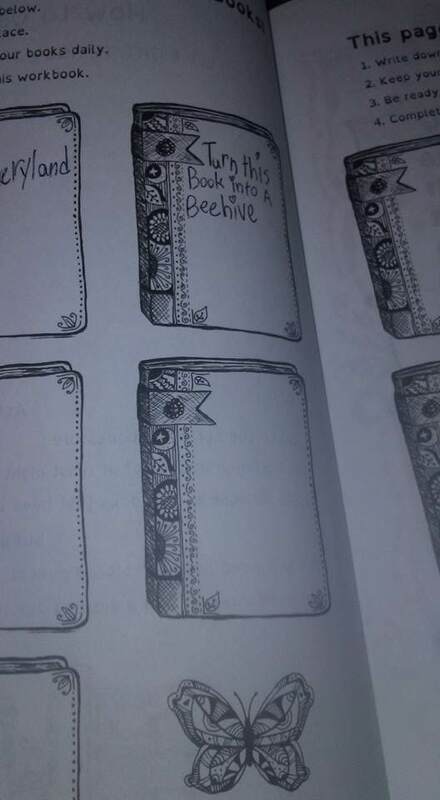 The artwork for her to color in this book is so pretty. 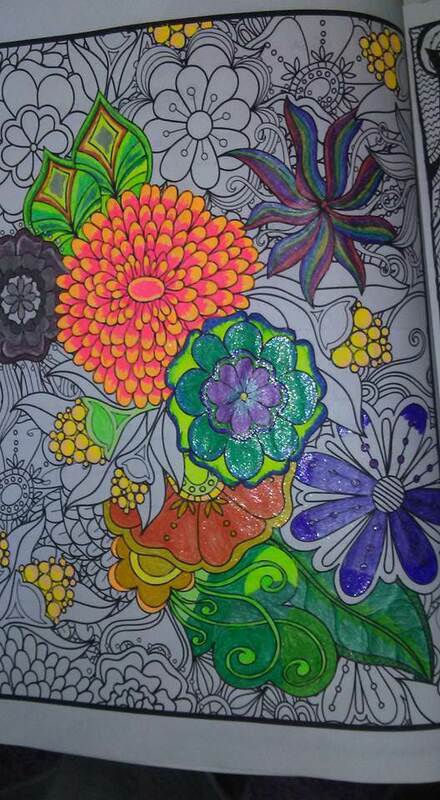 I love how it takes her forever to color one picture. She takes her time picking colors and making sure it is just perfect! Skyler knows Miss. 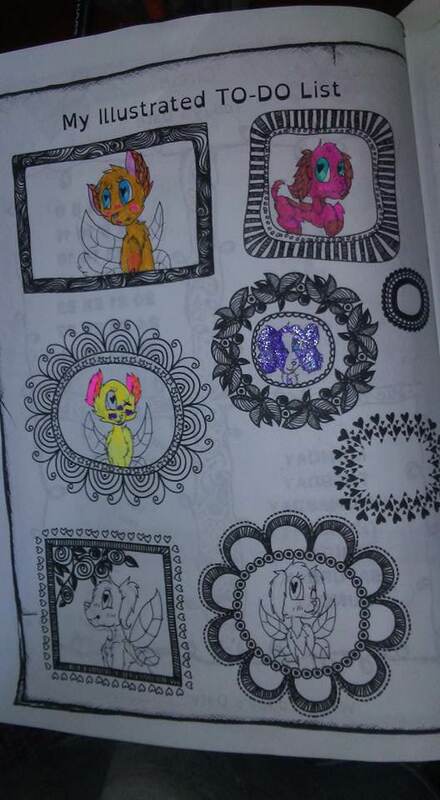 Sarah makes these books and always wants to do a good job coloring for her! 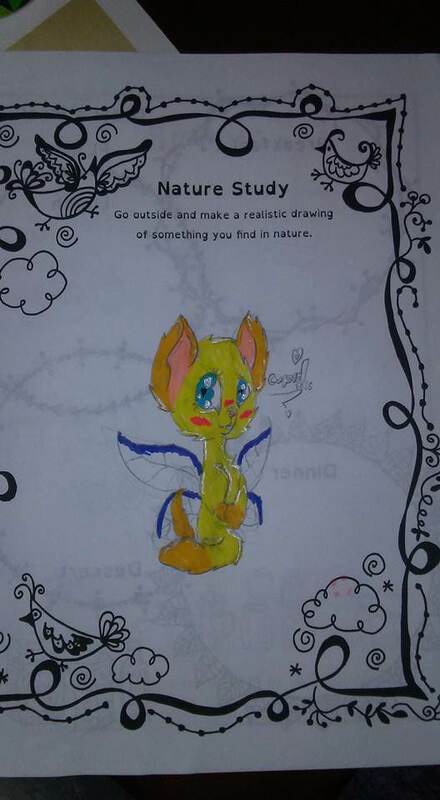 She has turned her favorite thing to draw (animals) into fairies!! She is for sure proving how easy it is to make these books into what suits you! She is using her fairy cook book for meal planning! 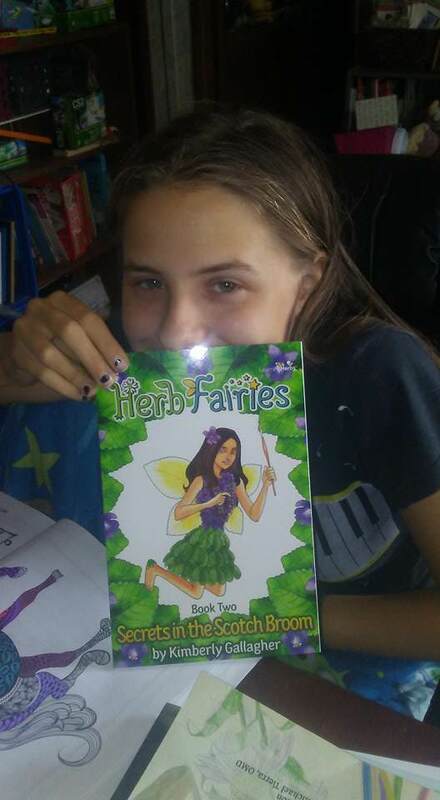 She is having a ton of fun reading and learning about the myths and legends of fairies. 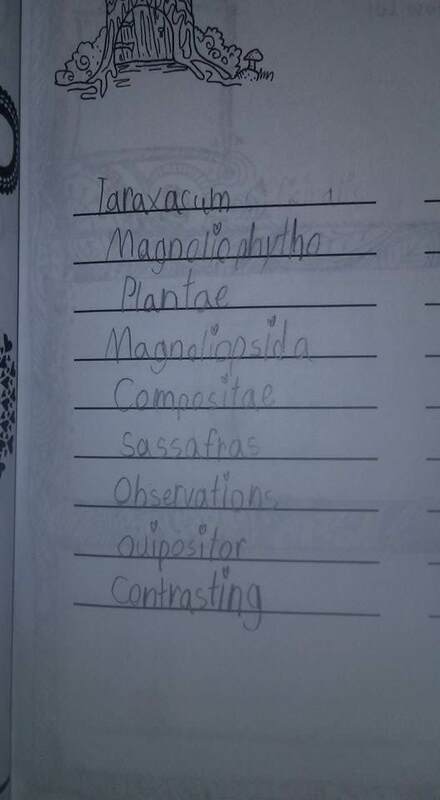 Instead of looking up words that have seven letters Skyler is writing words from her books that are new to her and looking them up on google when she isn't sure how to pronounce them. 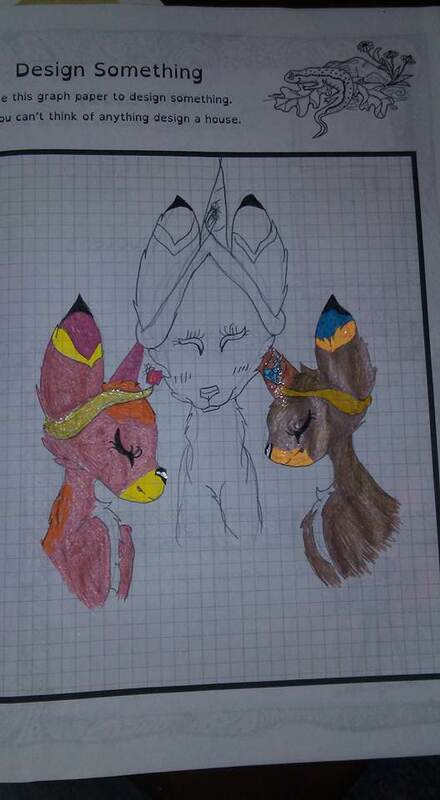 The design pages are perfect for her drawing her "magical creatures"! She is for sure that animal fairies visit her little gardens outside! 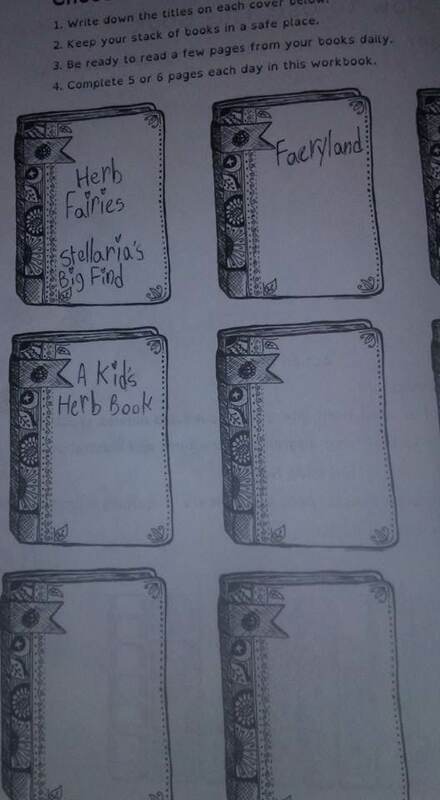 Herb Fairies are the favorite books so far. She is regretting the few weeks she spent at camp since she isn't caught up to the book everyone else is on who started in the Spring. I really love that at 13 she still hasn't lost that "magic" spark and has fun doing this stuff. I love that Thinking Tree makes so many books we can always find what we need or still use it in our own way! Hopefully we will get up to some more magical stuff this coming week! Happy spell casting!! !